1. 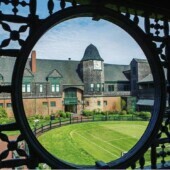 Two tickets to tour 5 of the historic gilded age Newport Mansions. 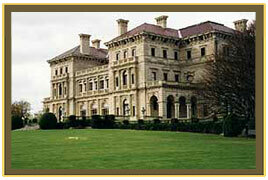 Parking is available at all of the Rhode Island Mansions. Some of the houses offer guided tours and others have audio tours. 2. 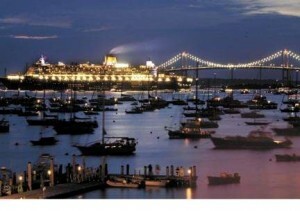 Two tickets for a sunset sail around Newport Harbour. Enjoy a guided tour around Narragansett Bay. 3. 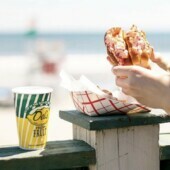 Dinner for two at your choice of three Newport restaurants. 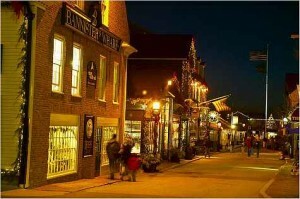 Choose from french/american, new england seafood, irish pub fare. 4. Lobster dinner for two at your choice of three Newport Restaurants. Enjoy lobster the classic way or innovatively prepared by cutting edge chefs. 5. 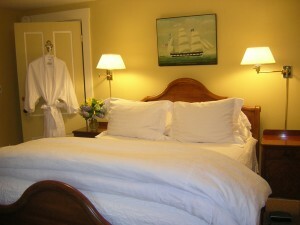 Three nights of Newport Accommodations at our Newport Bed and Breakfast. A full gourmet breakfast, parking, and wireless internet is included with the package. 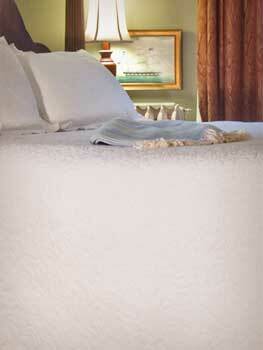 Choose from any one of our beautiful guest rooms. 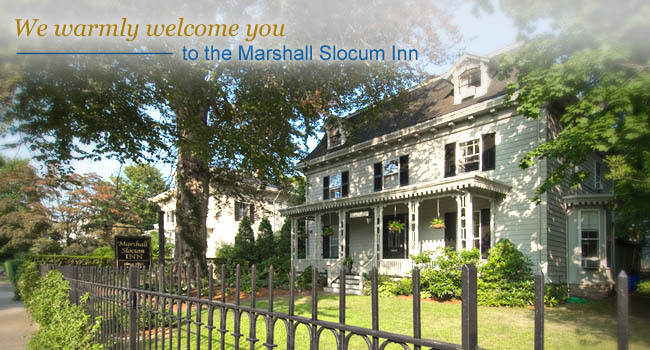 If you have never been to Newport, Rhode Island the Newport Rhode Island Inn Mansion Package at the Marshall Slocum Inn is a great way to see the sights and sounds of our beautiful historic city on land and on sea. The Package is a great deal, especially for those Bed and Breakfast guests that are able to travel to Newport midweek as rates during the week fall to $725 while weekend rates can go as high as $995. In addition, the Newport Rhode Island Mansion Package is a perfect gift or anniversary idea as everything is already planned for your visit to Rhode Island. Visit our website for reservations and more details on this great package.